Answering today’s healthcare needs, PRO introduces the Altered Value-Pro Knee Sleeve with patella opening. 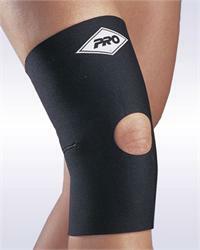 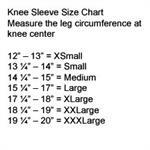 Constructed of 1/8” thick neoprene with a nylon laminate on each side for durability, this sleeve features an anatomically conforming design with a patella opening. 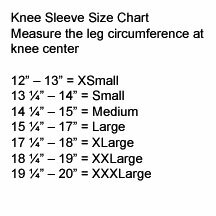 A full 10” in length, the Value-PRO Knee Sleeve gives you the quality you expect from PRO at a price that fits your budgetary requirements. Available in black only, N2 only.